The approachable and affordable nature of e-design means that it is truly a collaboration between the designer and the client. We are passionate about providing personalized service and creating beautiful custom e-designs to help our clients achieve their personal home design vision. We begin the design process by learning about your design preferences, home layout and lifestyle. This allows us to create an e-design that is both beautiful and functional. 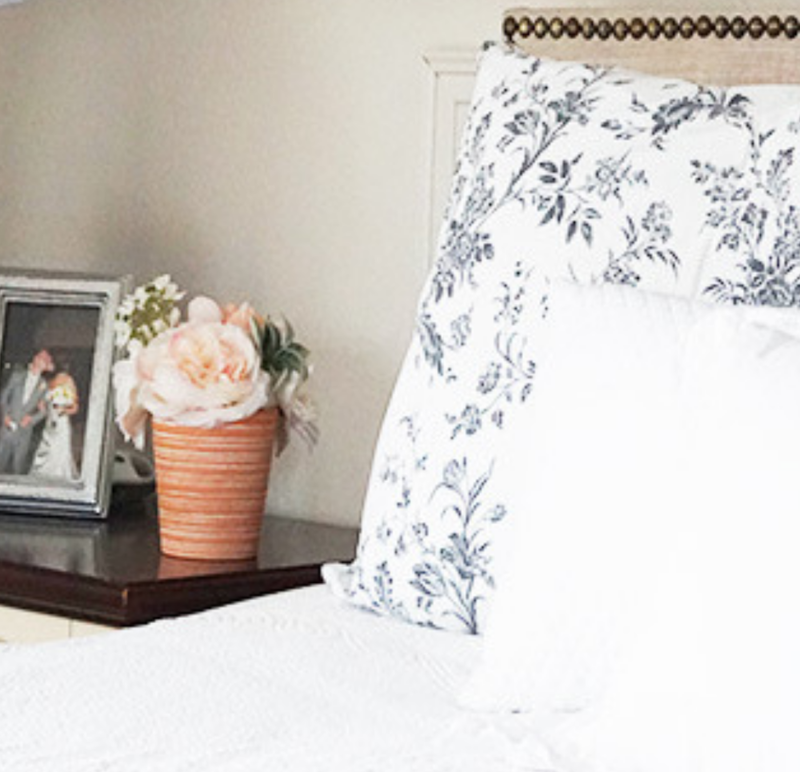 When designing a whole room, we want to ensure that we understand your style and preferences. To make sure we are on the same page, we will create a shared Pinterest page to collect and curate design inspiration. Once we have an understanding of your style and how you use your space, we get to work creating your personalized home design concept. We send you a preliminary design for approval and complete any requested revisions. 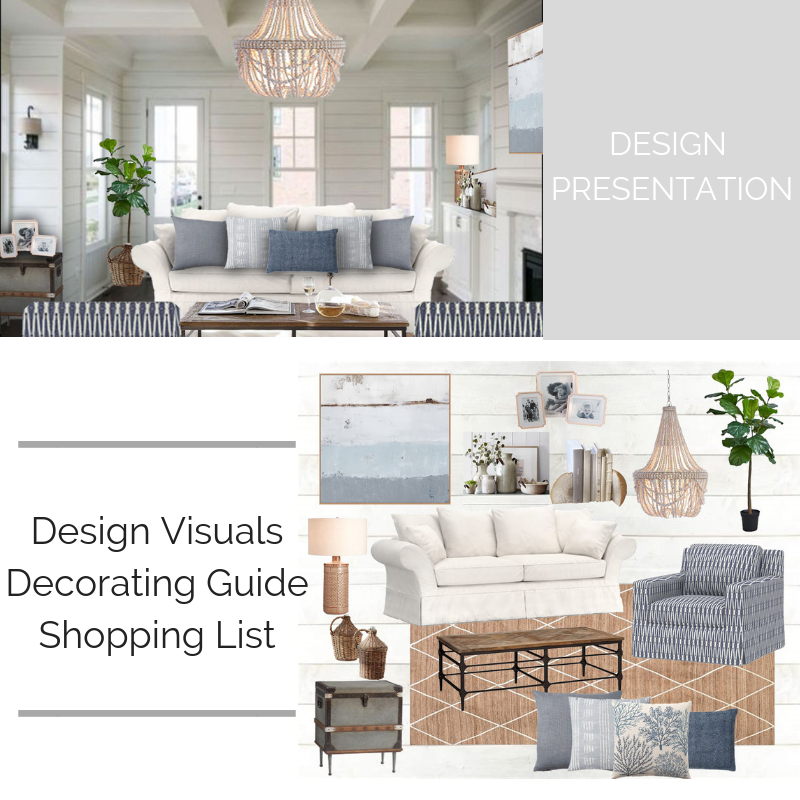 After we finalize your home design we email your design presentation, complete with design visuals, a personalized shopping list and decorating guide. Now you get to watch your vision come to life! Shopping is easy with your personalized shopping list. Then you can decorate with confidence following your custom design guide and visuals.